Start taking classes at Shape Your Body Fitness and other studios! 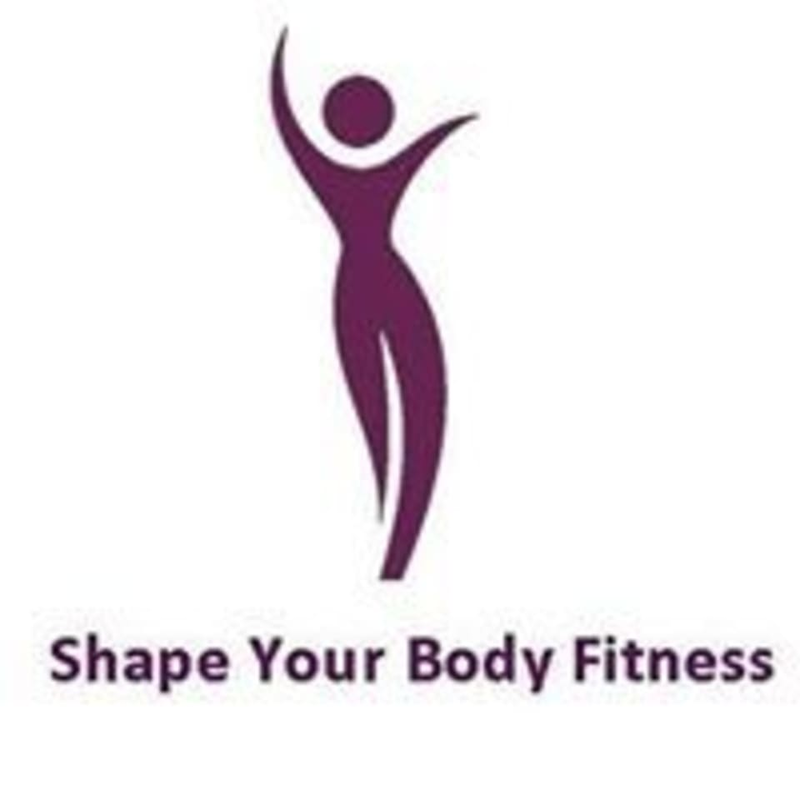 Shape Your Body Fitness offers fitness classes for everyone! Few studios are able to offer yoga, Barre, Pilates and Strength Training in the same venue. This diversity gives them the ability to meet the needs of all fitness levels. Check them out! For Barre and Pilates: Wear comfortable clothing you can move freely in, tights are better than shorts. You will want socks with grip on them (Barre can be done barefoot), and the studio will have some them for sale, or to borrow. Bring water if you'd like! For yoga: Please wear comfortable yoga or exercise clothes. Wearing slightly form-fitting clothing is advised so that the instructor may provide alignment cues and corrections. For Strength Training: Please wear comfortable active wear and supportive athletic shoes. Awesome class! Gina is a great instructor very encouraging. This class wasn't what I expected. It is a very low impact work out. Every time I take this class, I feel stronger and more in control. Love that! Awesome, challenging work-out led by Gina. Super friendly group of classmates! Challenging class. The instructor Gina was very encouraging and offered lots of corrections. Beautiful studio. Always enjoy working out at Shape Your Body Fitness! Great class and great instructor. Loved the energy. Awesome work-out! Gina was a motivational instructor. I had never done TRX before, and she was excellent at explaining all the moves. Intimate class with five total participants. Super nice group. Everyone encouraged each other. Fun and intense work-out, especially if you want to try something different. Beautiful studio. LOVED the yoga practice! The instructor Elise was incredible... she was so wonderful at explaining the poses and making everyone feel comfortable. Beautiful studio. Loved the inspirational quote on the bathroom wall. I cannot wait to go back again!